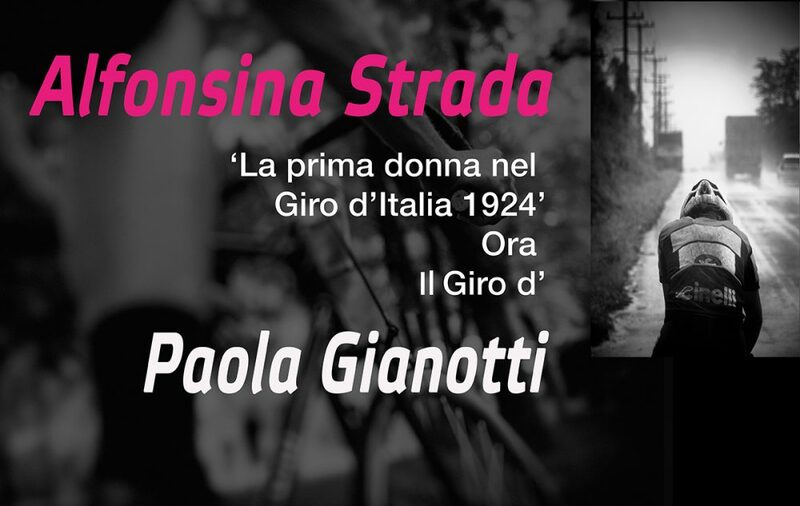 After 94 years, the story of Alfonsina will be continued…In the Giro d’Italia 101, Italian record-woman Paola Gianotti dares to ride all Italian stages. 3100 kms, SOLO! A tribute to Alfonsina Strada & women in sports.